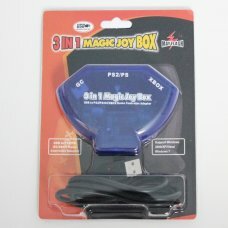 3 In 1 Magic Box PS2, Xbox and GameCube Controller Adapter For PC allows you to recreate the GameCub.. 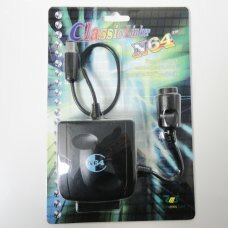 Features:Use N64 controller on a GameCube or WiiUse a PS2, PSX or PS1 controller on a GameCube or Wi..
DC-X Dreamcast Region Changer. 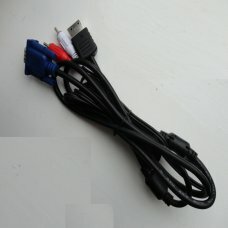 Play NTSC games on a PAL Dreamcast or vice versa.Features:Plays Impor.. 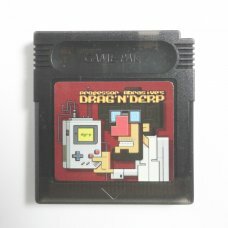 The Drag N Derp Cart by Professor Abrasive is the only Game Boy USB cart to not need any drivers to .. 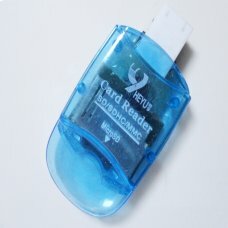 The Dreamcast SD Adapter with Dreamshell is the ultimate accessory for the Dreamcast. 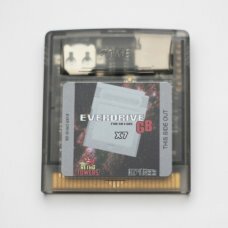 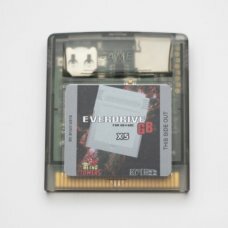 It can be used..
Everdrive 64 v2.5 is a flash cart for the Nintendo 64. 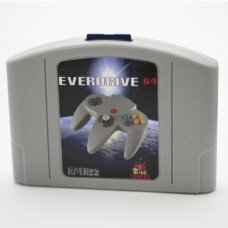 It can play N64 and NES games from an SD card.. 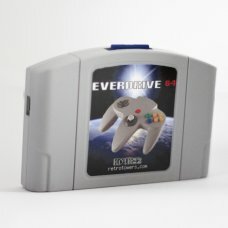 Play backup roms on your N64 like never before with the New Everdrive 64 V3.Features:What has been u.. 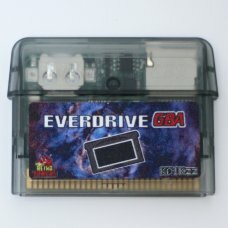 Features:Supports (GB) Game Boy and (GBC) Game Boy Color game ROMSStores ROM sizes up to 8 Megabytes..
Everdrive GB X-series is the only SD card based flash cart series for the Game Boy Original and Game..
Everdrive GBA X5 is the definitive flash cart for the Game Boy Advance. 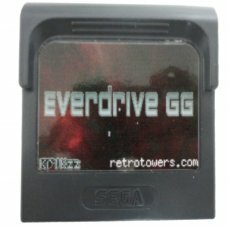 Play your GBA backup roms of..
Everdrive GG is a flash cart for the Sega Game Gear. 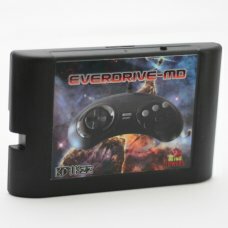 It can play Game Gear and Master System games o.. 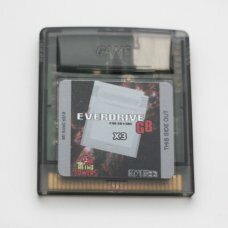 The Everdrive-MD V3 (cartridge form) With shell is a flash cart for the Sega Megadrive / Genesis.As ..